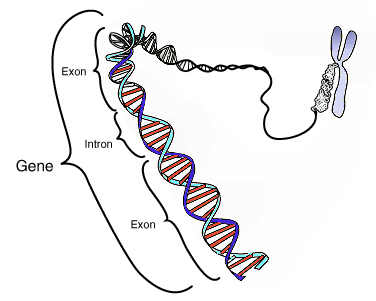 Exome sequencing (also known as Whole Exome Sequencing or WES) is the most widely used targeted sequencing method. It targets the protein-coding region of the human genome, the exome, which represents less than 2% of the human genetic code (genome) but contains approximately 85% of known disease-related variants. First fragments of the DNA that encode proteins are selected and subsequently sequenced using the latest high throughput sequencing technology. Exome sequencing is performed to identify genetic variation between groups of samples without the high costs associated with whole genome sequencing. Exome sequencing can efficiently identify coding variants across a wide range of applications, including population genetics, genetic disease, and cancer studies. NXT-Dx can run both exome capturing technologies from Agilent and Nimblegen.